As the 22nd anniversary of Selena Quintanilla's death approaches, we remember some of the beautiful displays of affection shared by her family last year. 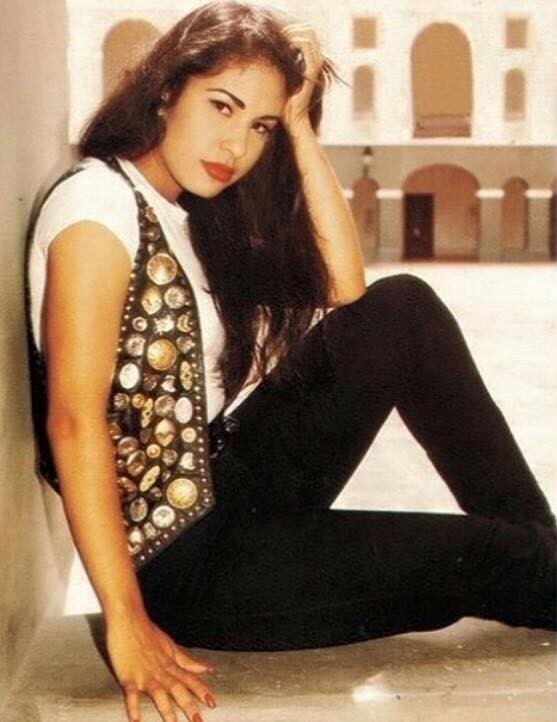 March 31 will always be a bittersweet day for all the people who loved the Queen of Tejano music, taken away from us way too soon. 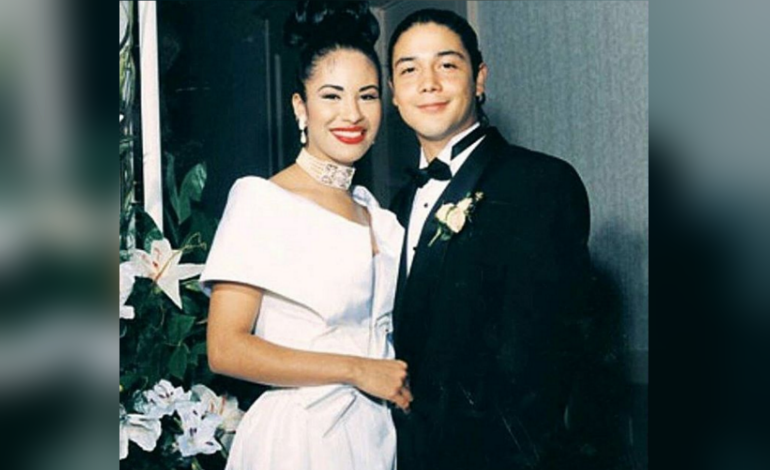 Fans, media, and celebrities usually share rare photos, music, videos or tributes, but it was one note last year that left everyone in tears, from her widower and former Los Dinos guitarist, Chris Perez. "Today has been bittersweet....for obvious reasons," he said last year the day of Selena's death anniversary on his official Facebook page. 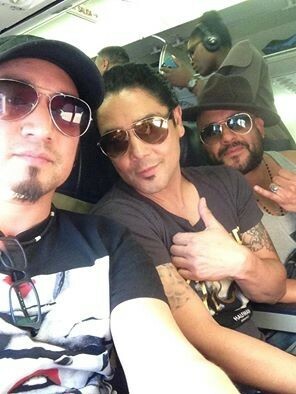 "But, I'm happy to be with my band family and on our way to Arizona," he added. The 47-year-old Grammy-winning artist elaborated to his followers on why his day was both good and bad. "Bittersweet. I'm missing someone terribly BUT, feeling grateful for what's in front of me," he stated on a photo of him and his band. "Thank you guys for keeping Selena's memory and legacy alive. I know she would be proud and smiling," he added, remembering his first and true love, Selena. But it wasn't that note that left everyone feeling overly nostalgic and missing the Queen. Less than five minutes later, Perez, frontman of the Chris Perez Band, shared a ---probably one of many--- rare love letter from the "Dreaming Of You" singer. "Here's one for the road....let's get to Arizona in one piece. 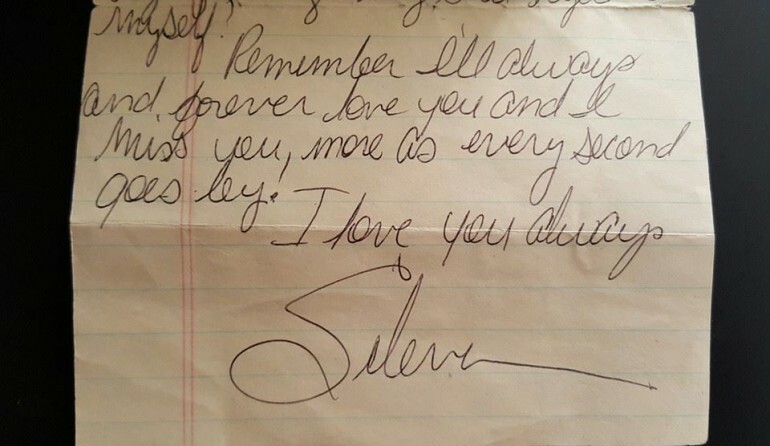 Thanks again for the support guys....here's a pic for you," he said along with a photo of the still-intact note written in cursive by Selena. "Remember I'll always and forever love you and I miss you more as every second goes by. I love you always, Selena," read part of the letter that she penned. Selena's older siblings, A.B. and Suzette, also wrote heartfelt messages on Facebook last year. "Can't believe I've survived this long without you....it's insane!! I miss you more than you can ever imagine.... For those who wonder what goes on inside my heart..it's the same as what I felt on day one," stated Suzette. Meanwhile, A.B. 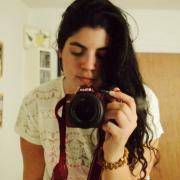 shared the followng message: "This post is dedicated to anyone who has lost a loved one. It never gets easier only harder!!!." As another year has almost gone by, we still remember and love Selena Quintanilla.